Ruby's mind is always full of ideas. One day, she finds some old boards and decides to build something. She invites her brothers to help, but they just laugh and tell her she doesn't know how to build. "Then I'll learn," she says. And she does! 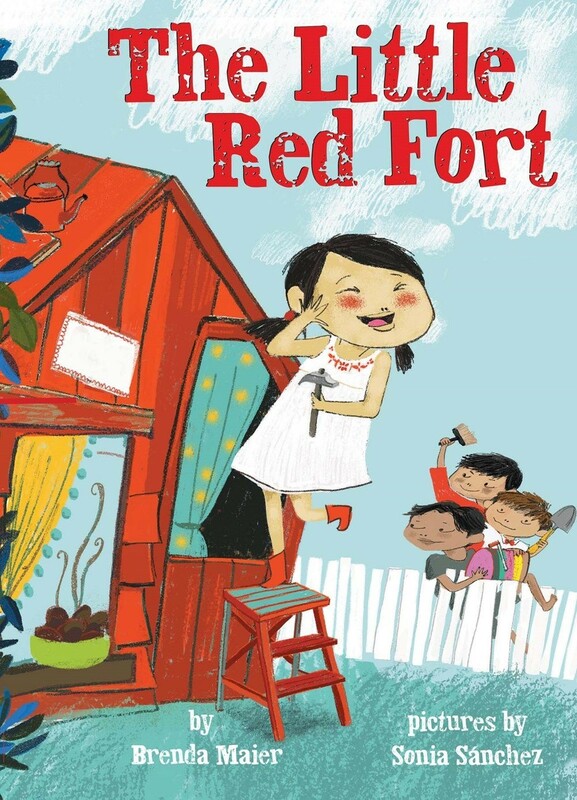 When she creates a dazzling fort that they all want to play in, it is Ruby who has the last laugh. 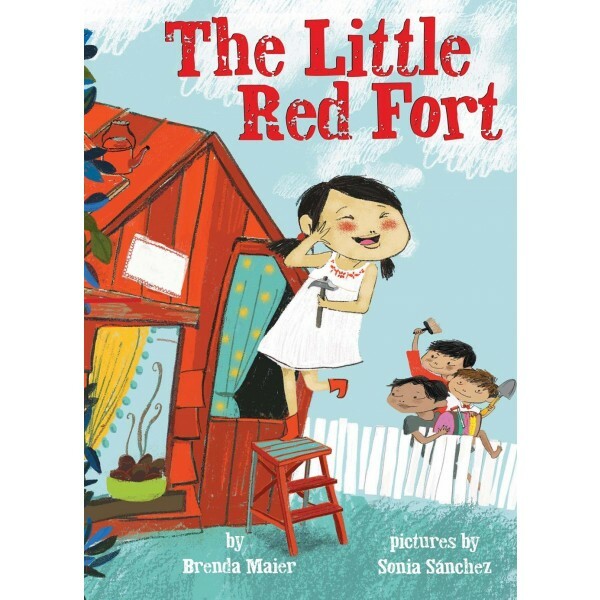 With sprightly text and winsome pictures, this modern spin on the timeless favorite The Little Red Hen celebrates the pluck and ingenuity of young creators everywhere!